What is your definition for a healthy and beautiful skin? As for me, I consider my skin healthy and beautiful when I retain the moisture, softness, smoothness and glow of my skin. But achieving this is not easy. The skin is our outer covering and protects us against heat, light, injury and possibly from an infection. It also regulates our body temperature and stores water, fat, and Vitamin D. Upon studying in my course nursing, I learned that the skin is the largest organ in our body. It is really important for us. That is why we have to be careful of the products that we use daily specially when we wanted to achieve a whiter skin. There are a lot of beauty products in the market but as much as possible, I prefer using naturally made products. 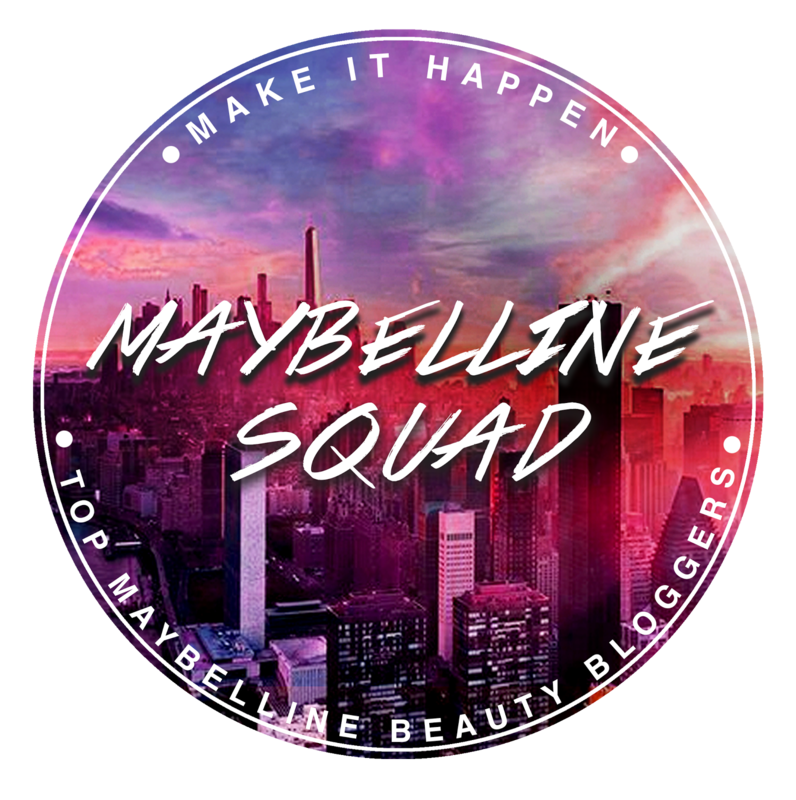 I am here to share with you one of the brands that you can actually use. There is a brand of soap proudly made in the Philippines that nourishes, moisturizes, softens and brightens the skin. Not only that, it was made with an all-natural ingredients that promotes healthy skin - MESTIZA. It is not the typical whitening soap! Mestiza's main ingredient is the world-famous, and may probably even be considered "superfood" Virgin Coconut Oil as well as high-grade coconut oil. The Virgin Coconut Oil is really such an amazing oil, do you know that even at my work, this is being used to help treat prematures to help gain weight? Physicians usually order them to be added in their breastmilk (or formula if there is a contraindication to use of breast milk). Sometimes, it is also being ordered to be mixed for skin or hair care. For skin's benefits, virgin coconut oil is known to have a natural anti-bacterial properties and are gentle enough for people with acne and eczema. In essence, Coconut Oil is basically known for its moisturizing effect, because coconut oil has a high moisture retaining capacity that acts as an excellent moisturizer for the skin. Effective as an emollient too, because of the immediate soothing and softening effect after applying. Overall, the main ingredient coconut oil nourishes the skin, making it supple, while effectively removing dead skin cells to reveal new, young skin that makes one look radiant. And didn't we say it helps smooth away wrinkles? It's a definite yes, because MESTIZA contains powerful nutrients that helps smooth wrinkles, even delay the onset of premature signs of ageing, fade away unsightly blemishes and eliminates dull, flaky dry skin to bring out clear, youthful, glowing skin. A proven visible effect too, are the happy testimonies of MESTIZA soaps’ loyal users. No other soap has the finest concentration of unadulterated coconut oil that also helps heal and make your skin healthy. MESTIZA soap also yields an anti-fungal, anti-bacterial, antiseptic and anti-microbrial properties that is quickly absorbed by the skin's inner layers. The active effect help clean, fade away and remove small scars caused by acne or pimples, itchiness, scaling caused by dermatitis and psoriasis, eczema, and other minor skin infections or allergies. The most evident result? Wash thoroughly with every use and you can see healing and feel nourishment for your skin. Mestiza Soap actually have five variants. the first one they released is the Mestiza Original Soap. The original variants contains PAPAYA EXTRACT. It has a good source of Vitamin A and Papain, a kind of protein, that helps remove dead skin cells, fades pimple scars and blemishes and reduce the signs of ageing. 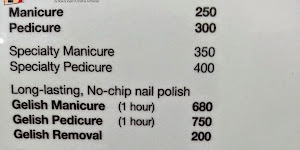 Is your skin rough and dry? 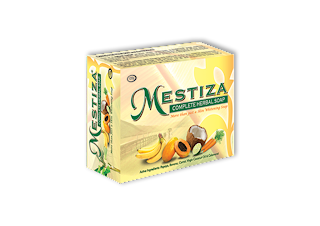 MESTIZA with papaya extract helps hydrate your skin. Not only does it contain mostly of Papaya Extract, it also has BANANA EXTRACT that is rich in antioxidants and also boasts of many nutrients like Vitamins A, B, C and minerals like potassium, zinc, iron and manganese. No need to mash up banana fruits just so you can achieve a more supple, softer complexion. The banana extract contained in MESTIZA soap helps deep skin nourishment to bring back the skin's youthful glow. Also containing with CARROT EXTRACT, it greatly helps in improving the quality of one's skin. Because carrots are rich in nutrients such as potassium, essential oils, and antioxidants, vitamins A and C, carotenoids, potassium, including antifungal, and antibacterial substances they are very effective in helping to alleviate different skin problems, especially acne, when applied topically as a facial wash or bath soap. Combined with CALAMANSI EXTRACT, our very own Calamansi or Citrfortunella microcarpa, - which is a citrus fruit closely related to the Mandarin orange and sweet orange and a native plant species of the Philippines is also an ingredient found in MESTIZA soap. Health buffs drink Calamansi for the high levels of vitamin C and its distinct alkalinizing effect once ingested in the body. MESTIZA's pure calamansi ingredient likewise boasts of alkaline properties harnessed from the peel and juices of the calamansi. Immediate and distinct benefits? MESTIZA with Calamansi extract effectively helps in whitening and toning the skin. The bleaching agents contained in calamansi helps treat dark spots, skin discoloration, scars, and clears up pimples, acne, blackheads. Consistent use of MESTIZA soap with Calamansi hydrates as it rejuvenates the skin from within with consistent use to bring out a glow on the face. Calamansi is rich in antioxidants and vitamin C that help in the production of collagen, to make skin supple yet firm. Consistent use of MESTIZA soap with Calamansi extract helps to slow down the rate of free-radical damage that hamper collagen production that leads to skin dryness, fine lines and premature wrinkles. MESTIZA with Calamansi helps the skin to recover, and may help reverse DNA damage and protect it from future damage. There are new soaps released that are called the Prime Line. 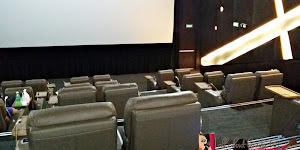 It has four variants with varied combinations. Designed for normal to dry skin. It contains Lavender Fragrance Oil. Designed for oily skin. It contains Green Apple Fragrance Oil. Designed for normal to oily skin. It contains Herbal Essence Fragrance Oil. Designed for dry skin. It contains Patchouli Fragrance Oil. MESTIZA SOAPS from ORGANIQUE SKINCARE INC. represented by Dr. Sarah A. Barba-Cabodil, (Anti-aging Medicine, Aesthetic Dermatology and Integrative Medicine, President of Philippine Anti-Aging Medicine and Clinical Aesthetics Society, Fellow Philippine Academy of Aesthetic Surgery, Medical Director for Clinica Figura, Previous News Anchor Hataw Balita UNTV 37, Regular Host UNTV Channel's Good Morning Kuya morning show and Resource Speaker for Organique and Mestiza) unraveled the secret to healthy skin. Youthful, glowing, radiant, soft, smooth, supple, unblemished, well-toned and balanced, clear and clean. Even without makeup. The way skin should feel and look. Healthy skin - by MESTIZA only from ORGANIQUE SKINCARE. Dra. 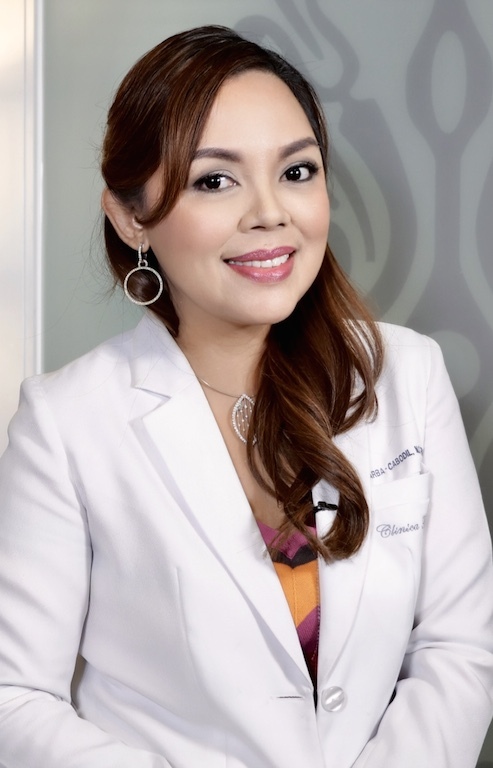 Sarah Barba, MD, shared a brief talk about Healthy Skin and she has expertise in Anti-Aging Medicine, Aesthetic Dermatology and Integrative Medicine. 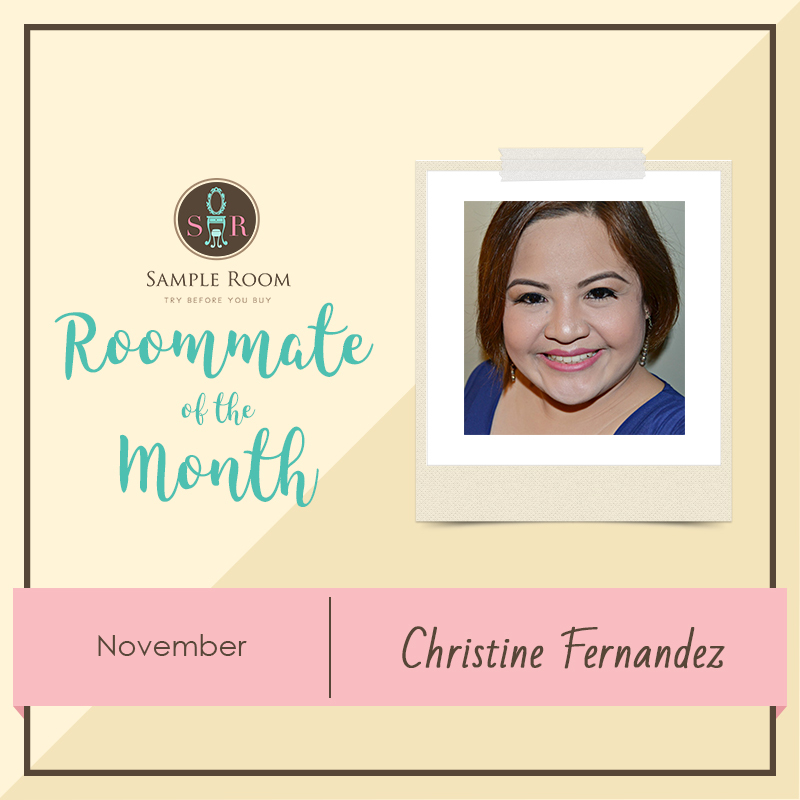 She also runs the Clinica Figura Skin Clinic in Alabang. 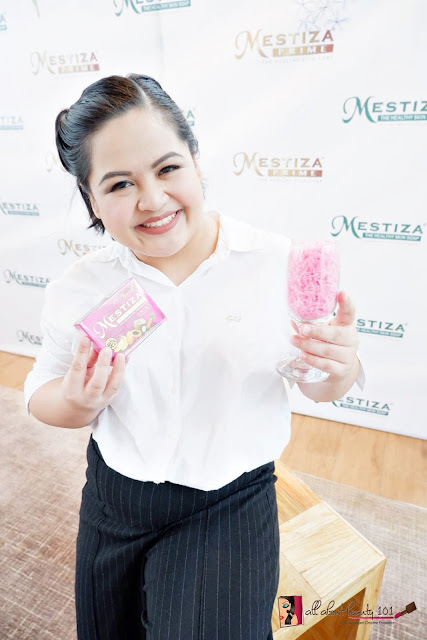 Let us all go natural with Mestiza Soap! To know more about Mestiza Soap, you can like their Facebook page here. You can also follow them in Instagram, at @mestizaph.